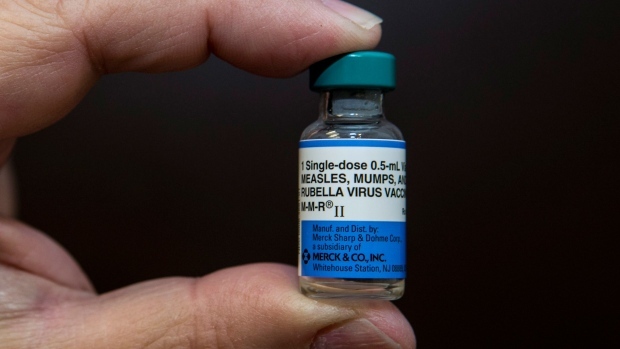 Two more cases of the mumps have been confirmed in Collingwood. The latest cases were reported at Connaught Public School on Friday. Two weeks ago, two Grade 3 students at St. Mary’s Catholic School were infected. The highly contagious virus can be spread through coughing, sneezing, and saliva. Symptoms include fever, headaches, muscle pain, and swollen glands. Health officials recommend making sure vaccinations are up to date.